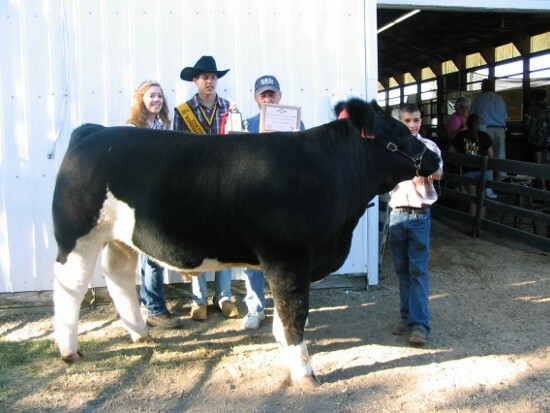 2008 Portage County 4th Overall Market Steer. 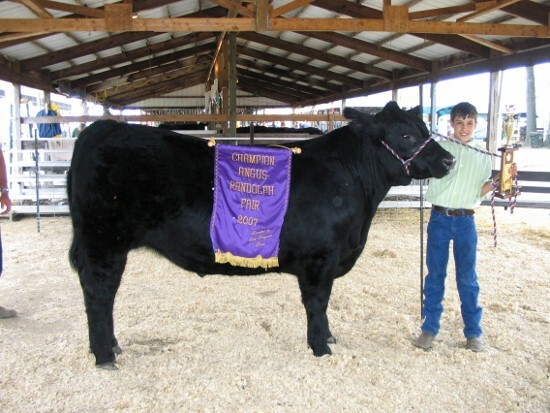 2007 Portage County Grand Champion Angus. 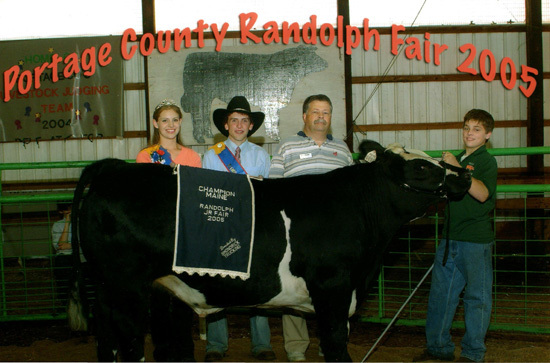 2005 Portage County Grand Champion Maine Steer. 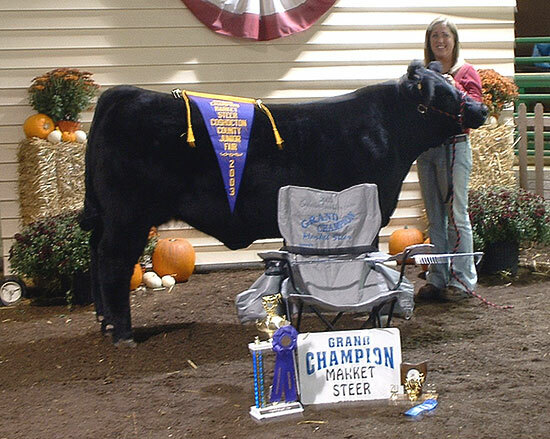 2003 Coshocton County Grand Champion Market Steer. Sim/Ang cross. He also happens to double as our logo!